Often walking along the South Downs back you can see the weather lope across the Weald below in ragged shrouds. 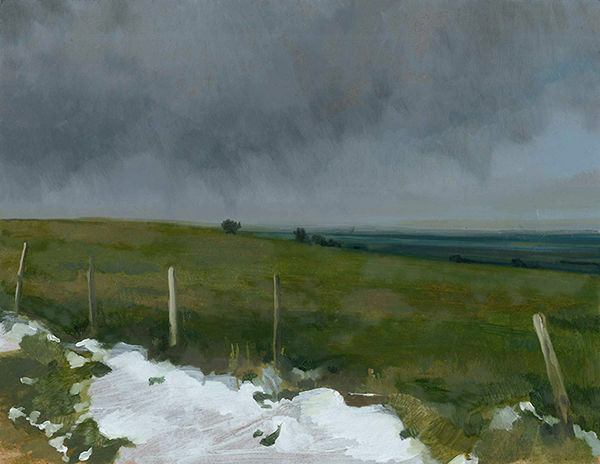 In particular great sheets of rain which smear across the landscape like vast grey smudges. Getting caught in one of these downpours can be a dispiriting experience with a distinct lack of trees to shelter under along the broad exposed upland stretches but they make for a beautiful spectacle never the less.